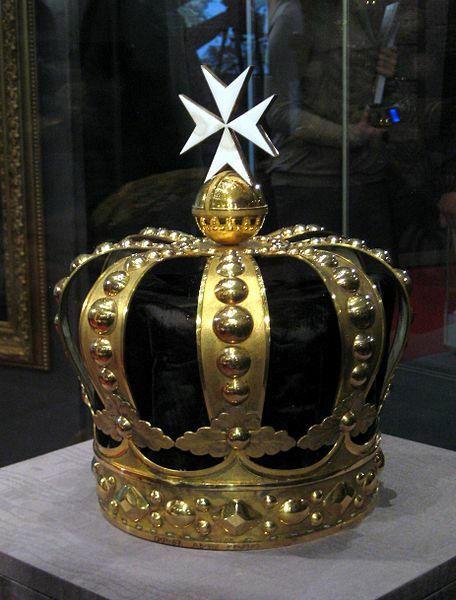 In January 1797 the Order was recognized in Russia by a Convention signed at St. Petersburg between Czar Paul I and Grand Master de Rohan. 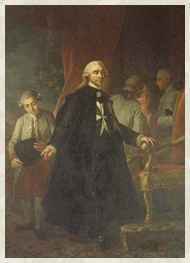 The terms of the Convention were ratified in August 1797 being Grand Master the successor of de Rohan, Fra Ferdinand von Hompesch, who conferred upon the Czar the title of Protector of the Order. 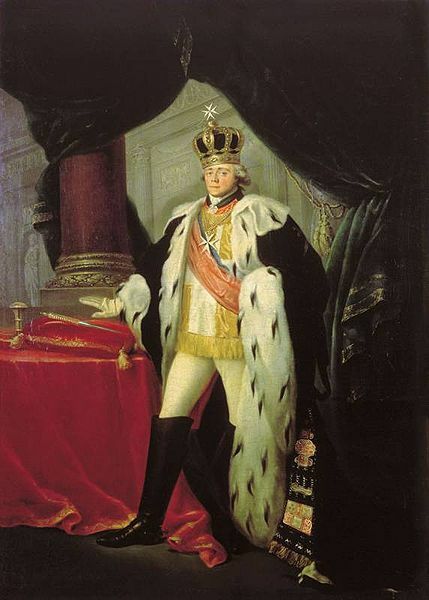 In December 1797 Czar Paul I of Russia accepted in a solemn ceremony this new dignity. Representatives of the Autonomous Priory of Poland which never ceased to exist, together with representatives of other Priories and Hereditary Commanderies in similar conditions, gathered together in the United States of America during 1908, and in the presence of the Hereditary Commanders decided to organize an assembly of Autonomous Priories. Such assembly took place during 1908 and 1911, and as a result the World Union of Autonomous Priories and Hereditary Commanders was registered in conformity with the American Law. On the 6th of February 1954 the Grand Council of the Autonomous United Priories elected as their Grand Master the Hereditary Commander of the Commandery of Svernik-Starolessve and of the Commandery of Bean-Toulouse, H.R.& I.H. Prince Nicholas de Ligny-Luxembourg de Lascaris Ventimille. A sentence made by the Italian Court, on the 25th of June 1955 over a petition made to the Court, recognizes H.R.& I.H. 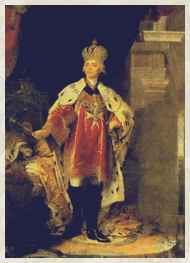 Prince Nicholas de Ligny-Luxembourg de Lascaris Ventimille, as Royal and Imperial Prince of Cyprus and Jerusalem, as Chief of the Dynasty of Ardennes-Lorraine, which was the founder of the Kingdom of Jerusalem, as heir of all the sovereign rights of said Dynasty and as Protector and Grand Master, “Jus Sanguinis, Magestatis et Honorum”, of the Autonomous United Priories and the Hereditary Commanderies of the Order of Saint John of Jerusalem, said of Malta, with all the rights of the Dynasty, including the right of conferring or to delegate the conferral of titles of knighthood of this Order without any limitation of use of the corresponding titles to the beneficiaries.